Jellytelly – 1-Hour Bible for Kids! 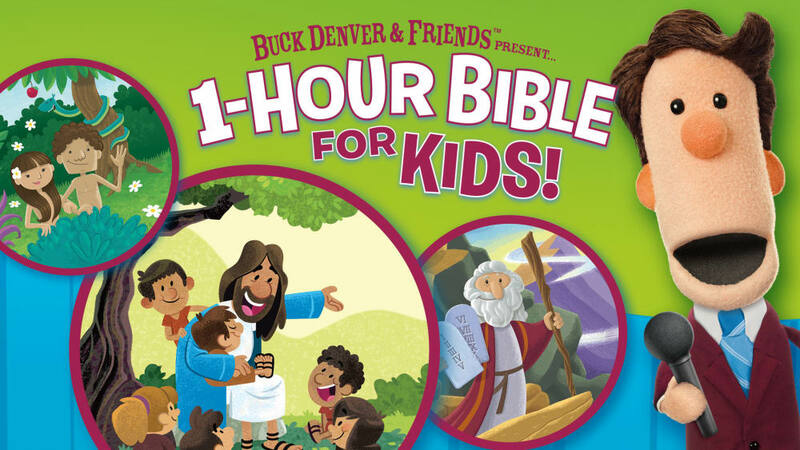 Join Buck Denver and friends for a 1 hour adventure through the Bible! Featuring the best characters, songs and scenes from VeggieTales® creator Phil Vischer’s What’s in the Bible? series, the 1-Hour Bible for Kids is a great place to start to introduce your kids to God and His Word.